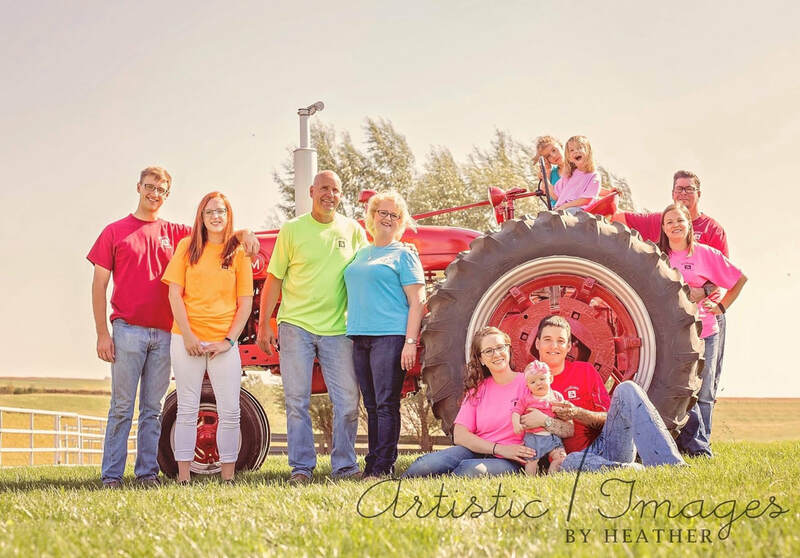 A six generation family farm that has been in operation for over 140 years. Located in Southwest, Iowa, Muller Farms consists of 900 acres of cropland and pastures. Muller Farms is proud to be a producer of high quality cattle for Imperial Wagyu. (grand-daughters), Jeff (son-in-law) and Jessica (daughter). Not Pictured: New Grandson - Samuel.